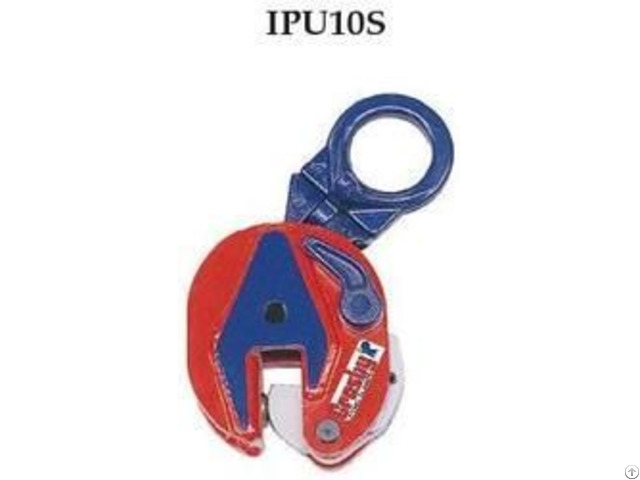 ipu10s : for use on stainless steel material.ipu10h : for use on materials with asurface hardness to 47rc (450 hb). 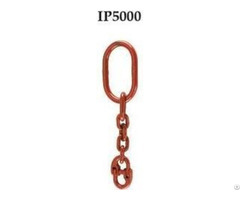 available in capacities of .5 thru 30 metric tons (higher working load limits are available upon request).wide variety of jaw openings available: 0" to 6.13".welded alloy steel body for strength and smaller size. forged alloycomponents, where required.individually proof tested to 2 times the working load limit withcertification. company name (ip), logo, working load limit and jaw opening permanently stamped on body.each product is individually serialized, with the serial number and proof load test date stamped on body. 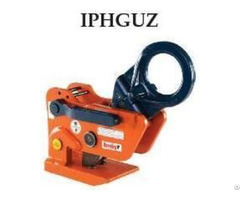 serial number is included on the test certificate with maintenance and warranty logbook.available in a variety of styles:ipu10 - standard clamp for materials with a surface hardness to37rc (345 hb)ipu10j - larger jaw opening.ipu10s - for use with stainless steel material. ipu10h - for use with materials with a surface hardness to 47rc (450 hb).full 180° turning range for material transfer, turning or moving.lock open, lock closed ability with latch for pretension on material and then release of material.optional ip-5000 stinger assembly available (see page 382). 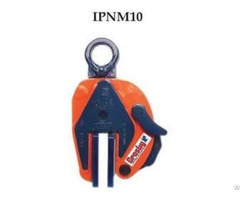 allows for easy connection between the clamp and hoist hook.minimum wll of 10% of maximum wll. maintenance replacement kits are available.manufactured by a iso 9001 facility.all sizes are rfid equipped.